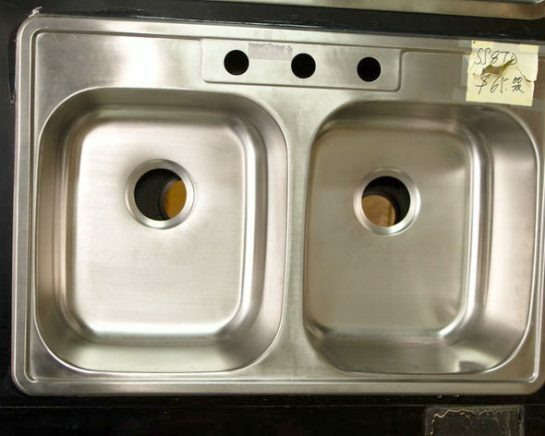 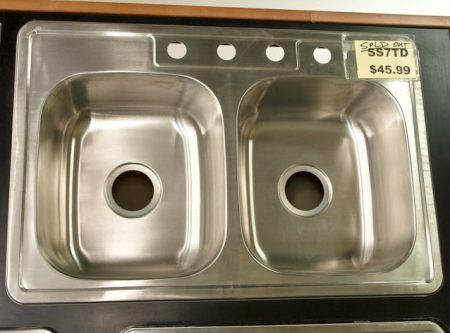 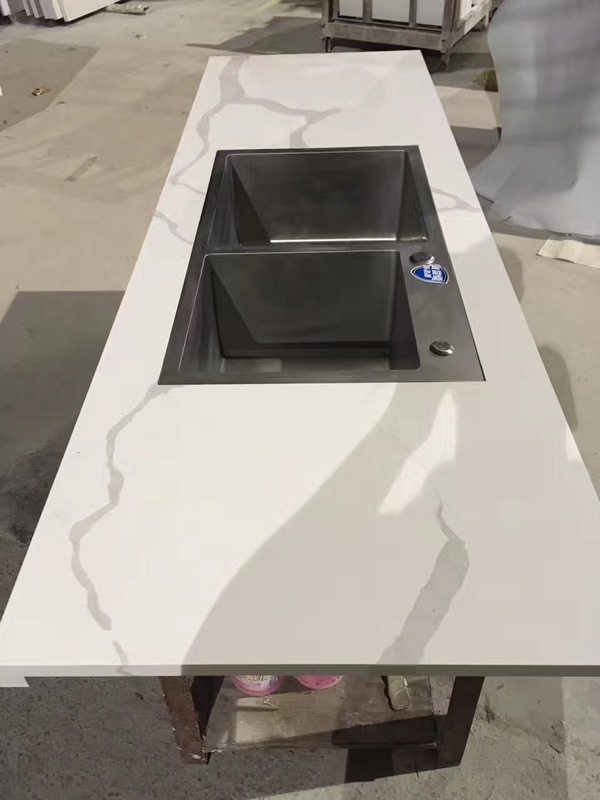 Stainless Steel Top Mount Sink (026) - Yunfu Stone Corp. Stainless Steel is highly heat resistant, so much so that hot pans straight from the stove can rest safely on the sink – a highly useful thing when juggling the pasta. 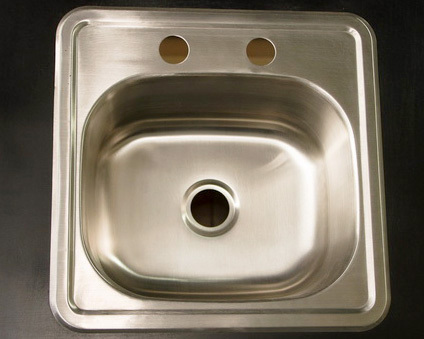 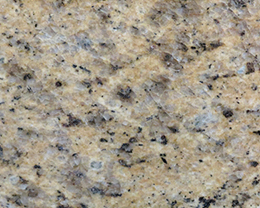 A totally non-porous surface is easy to keep clean and consequently more Hygienic. 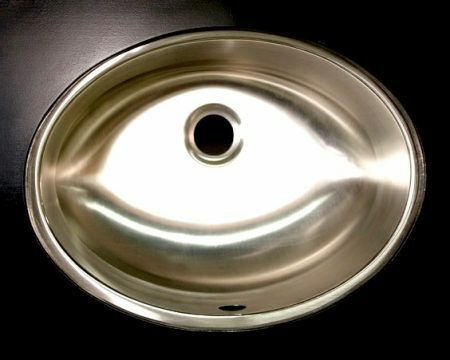 Stainless Steel is the most forgiving material for impact and is the least likely material to damage your best china or glassware whilst remaining unscathed itself.